Many people wonder 'can you send phones in the post'. The good news is you can, and it's a very simple process. Of course, for many sending a mobile phone in the post can be a cause of worry and concern. You might be afraid that the phone could get damaged, or worse, lost. It is in order to solve these problems that we offer a mobile courier service which can send your phone in absolute security, for an affordable price. It's important to know that batteries are a prohibited item, especially when sending items overseas. Therefore not all couriers accept parcels with batteries, particularly if sending your mobile phone via airmail, or you may simply need to fill out a label that states the presence of batteries. Before sending your parcel, you should check the country's import restrictions and different chosen couriers' restrictions. However, some couriers do accept batteries when travelling by land. 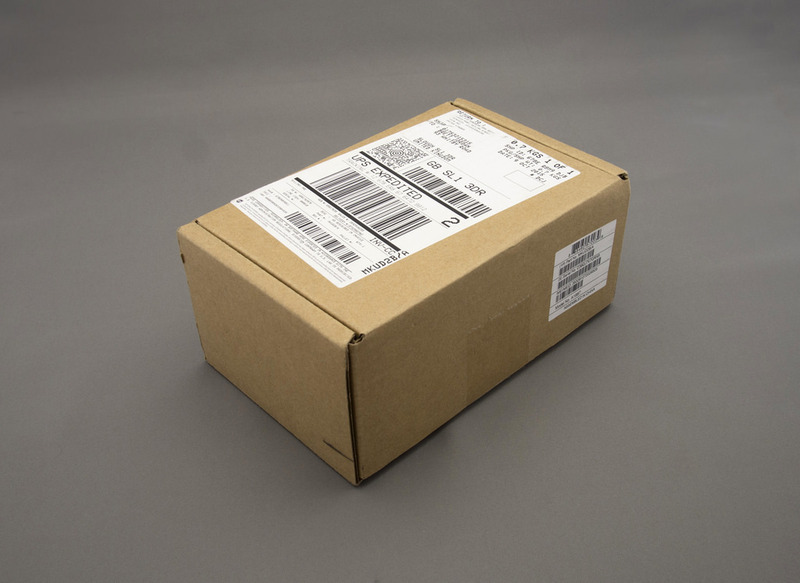 How should you package a phone before sending it? Firstly, wrap your phone in pluriball and wavy carton, then insert it in a padded envelope. Do this even if you have the original packaging available: an extra layer of protection is always useful! Then, get a carton box, making sure that it is a bit bigger than the envelope. Remove all labels that might be stuck on it and fill it with soft materials which can protect your phone. 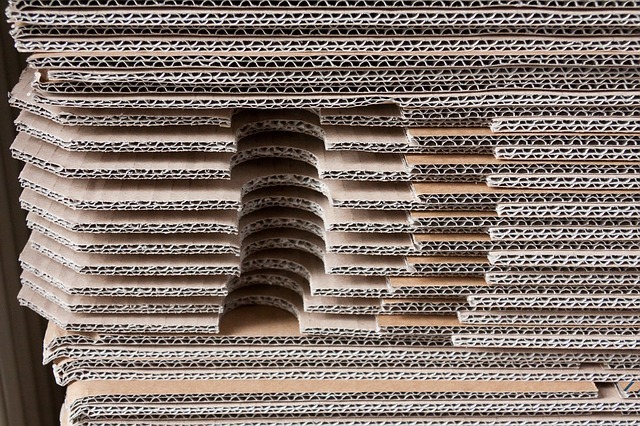 You can use bubble plastic sheets, newspaper or polystyrene. Afterwards, insert the padded envelope in this bigger box. Make sure your phone isn't moving too much inside the box. Now, close the pack with some tape. Don't only close the opening, but cover all sides, in order to make it safer and more resistant. Then attach the appropriate shipping label, as an extra layer of security it is possible to get a piece of paper and write the address on it, as legibly as you can, using a waterproof marker pen and securely adhere the paper on your box so that it won't come loose in transit. This type of procedure is useful to protect your phone from being damaged in the course of the transfer. It also masks the contents, for extra security. How long will it take for my mobile to be delivered? We understand that many deliveries are urgent, which is why ParcelBroker are able to offer a next-day delivery service within the UK. Simply click below to get a quote or contact us and we can advise you on the best delivery method for your time needs and budget!